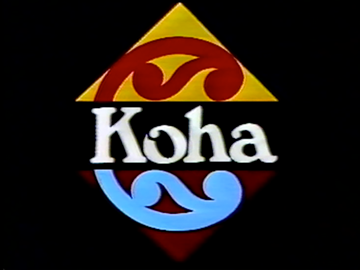 Regular Māori programmes started on TVNZ in 1980 with Koha, a weekly, 30 minute programme broadcast in English. 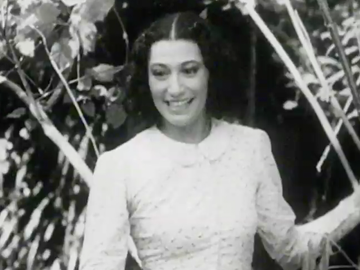 It was the first regular Māori programme shown in primetime. 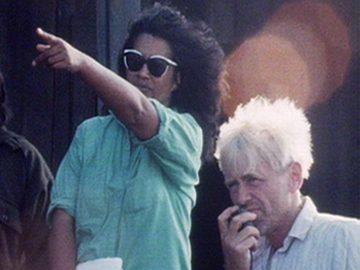 This episode gets two unique perspectives on the milestone Te Māori exhibition of Māori art. It interviews "American tangata whenua": noted Iroquois artist Peter Jemison, and John Kaaho (Tuhoe), security guard for the exhibition at New York's Metropolitan Museum of Art. 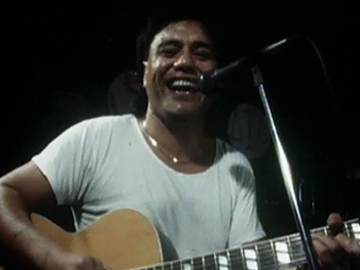 Te Māori toured the United States in 1984 and opened up a world of Māori taonga to international audiences.